Are you feeling stressed out? You aren't alone. Between school, tests, friendships, dating, the latest drama on social media, college applications, and a bunch of confusing physical changes, it's no wonder that stress is a major mental health issue for many of today's teens. The good news is that there are simple ways you can reduce your stress and reach your goals. This workbook will show you how. 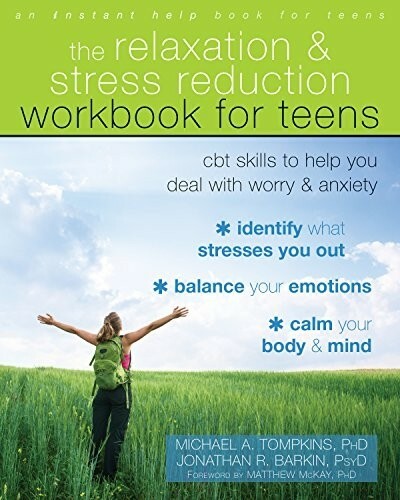 With The Relaxation and Stress Reduction Workbook for Teens, you'll discover practical mindfulness and breathing techniques to help you calm your mind and body in moments of worry and anxiety. 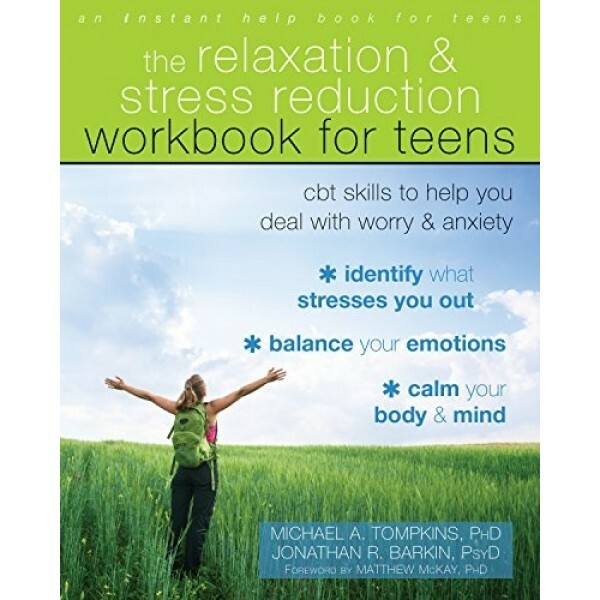 You'll also find tips for moving past "what ifs" and "shoulds," strategies for managing negative thoughts and emotions, and tools to help you develop your own personalized plan for dealing with stress. If you're ready to move past stress and worry and start focusing on your bright future, this workbook has everything you need to get started today.